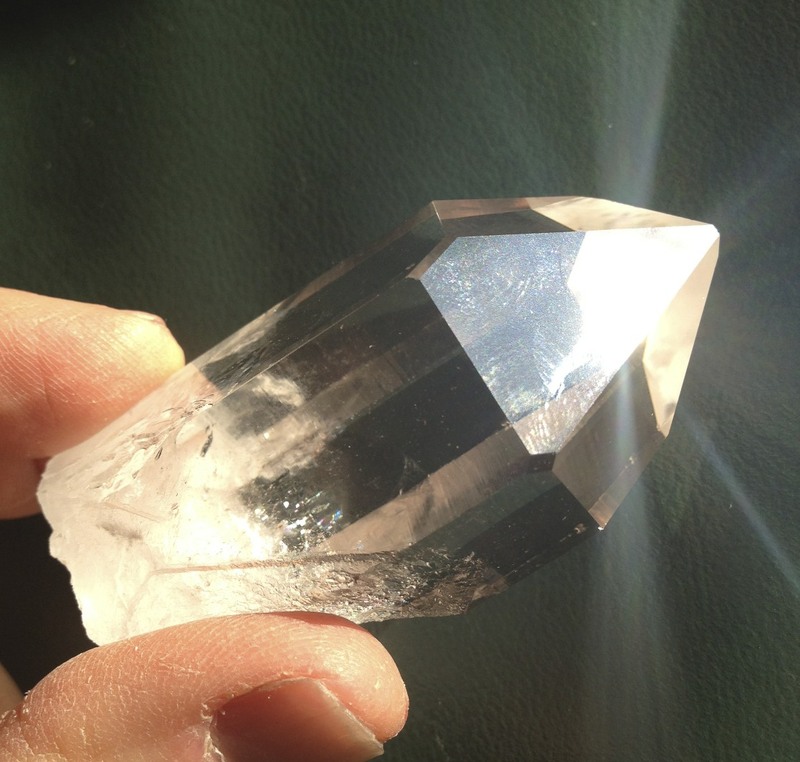 What’s the point of a Crystal Meditation (or a Workshop)? 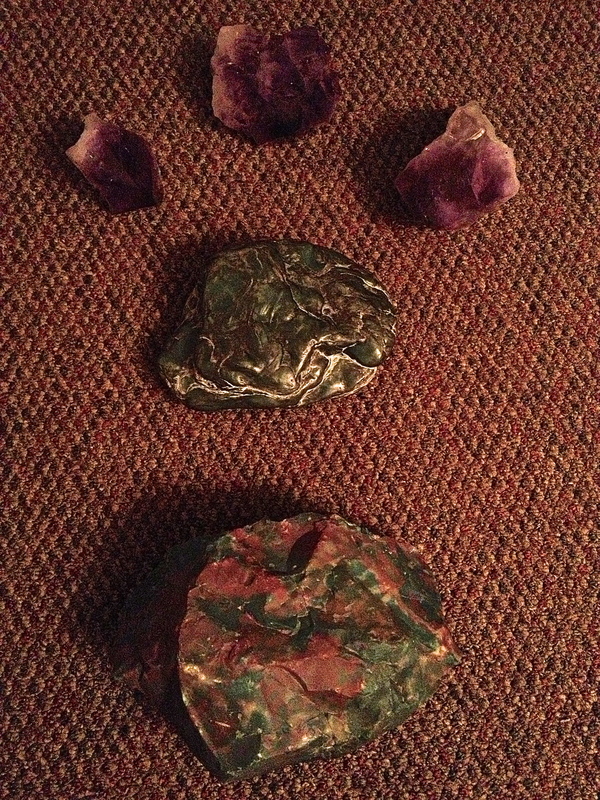 You might say: “I can do this all on my own, and I have everything I need – I know how to read – I bought the books!” Sure – have at it – but two things make doing an actual Crystal Meditation (or Workshop) with me, well worth it. First of all, I have my own approach – I’ve sourced all my information intrinsically, “from on high” (no, not channelled, per se) – and from experience. I have actually been working with Crystals for 25 years! I don’t read “the books,” so you’re not likely to hear what you’ve heard before. In fact, I take issue with a lot of what’s been written. It’s too generalized, simplistic, and fantastic (in the literal sense of that word). If I can’t feel it myself, or understand it – because it’s seemingly arbitrary, contrived, and poorly explained – then I don’t want to go there. 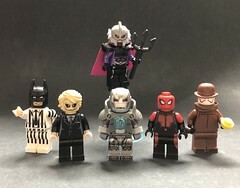 I have something unique to share. Whichever way you connect with me – including online – which is a major priority for me…to deliver some virtual content & value…but more on that developing saga (of reaching out to a bigger audience through the Internet) another time. Whether on the Web, or in person, the key is interaction. That’s the second thing that makes taking either a Class/Workshop, or doing a Meditation worthwhile…the people! My knowledge doesn’t exist in a vacuum – it comes out more with others (than on my own) – and everyone attending has a lot to contribute, too. I’m always amazed by people’s observations – what they’re going through – and what they’re learning. We all have a lot to teach one another! In a Crystal Meditation, I begin without any stones: for us to remember we’re biological beings – with minerals “inside” us – but we’re impermanent, mostly liquid (water…blood…bodily fluids). We’re floating, here only for a time. And filled with our own concerns – “busy mind” – which we want to calm and center, ground and “space out” (ie. make receptive to new and deeper experiences). Perhaps we introduce an intention, or a question, for you to go in and research, or cultivate the answer to, and maybe bring forth into your consciousness. We invite your Soul into the common space of the group, for this out-of-the-ordinary opportunity. Sacred safe-space is key – no judgements – no criticism. 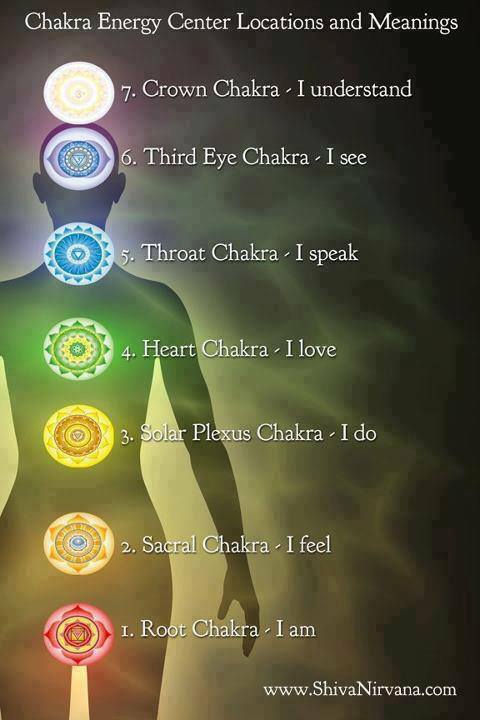 Then comes 1 (or more) guided meditations including Crystals, because they’re what makes this a Crystal Meditation, after all! The fact that I’m leading, makes it a Crystal Concentrics (my brand of) Meditation, as well. 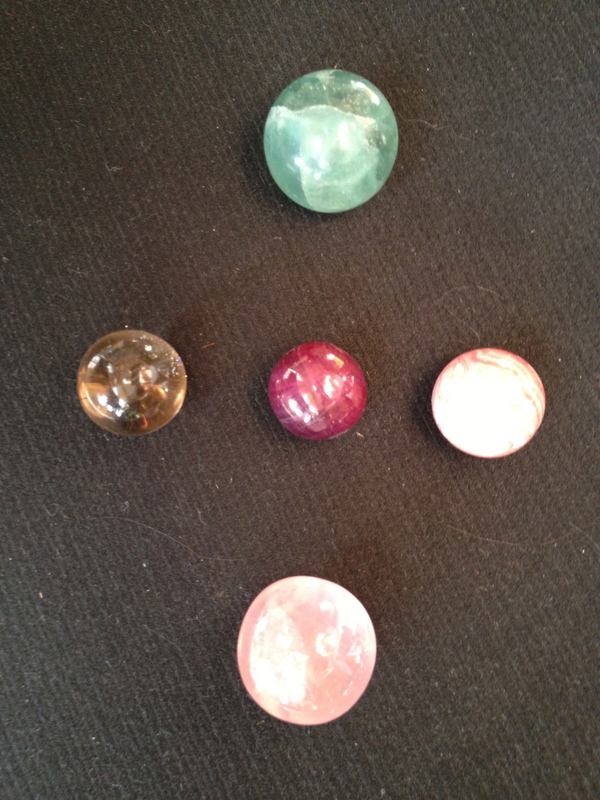 We explore themes, in the context of the chosen Power Stones, which serve to focalize our thoughts and energies. Some may be held – or you can hold your own Crystals – and we go through that (and share again). Topics have included Grounding, Sickness, Reconnecting with Spirit, and more. The list could go on and on. What we’re not doing here – is a prescribed program – going from a A to Z in a set curriculum. We don’t offer certifications or grant titles – making you a Master of this – or that. This is another distinction of the Crystal Concentrics way. It’s not linear – so, in keeping with the name – it has to do with circles: moving outward, cross referencing, interconnecting. Most of all, it’s a process, a process which does not end. It evolves, like a ripple in a pond…spreading out, dissipating…and then starting again elsewhere – just like the movement of our Souls, through this – and other lives, planes, times, and places. 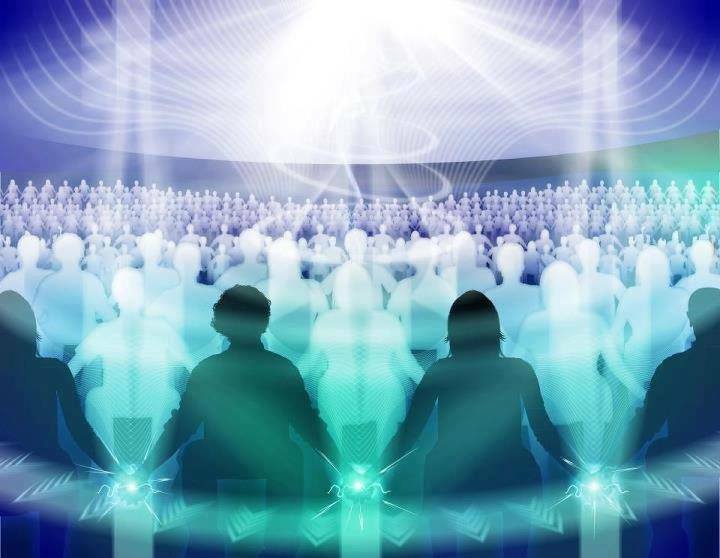 Finally, and this does not happen every time, we might create a layout, or even a portal, to galvanize several energies at once, including the power of our collective presence and consciousness. We have evoked “The River of Life,” “The Cosmology of Crystals,” and “The Pillar of Light” (an energy source for healing, and a passageway into the sublime). All of this in an hour and half! More or less time could be taken – depending on the circumstances. Online, for example, may be more of a “get-down-to-business” scenario…since there’s less time for meet-and-greet. 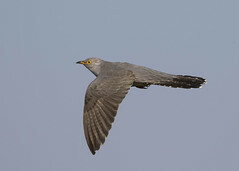 But it could end up similarly – as I’m new to it – and haven’t explored all the possibilities yet. In person certainly has its advantages, but because of our efforts, and the Crystals themselves – which work so powerfully with the archetypes of our minds – it is actually possible to have every bit as powerful experiences virtually, as you can live. The imagination is a powerful landscape, and you can travel there easily, with or without your body. I do not advocate for an “out-of-body” lifestyle, though. To the contrary, most illnesses of mind and body are worsened (or even brought on) by dissociation with the physical. And I totally understand that trauma can leave you wanting to leave your body (or be anywhere else). Ultimately, you have to take care of, and be in your body. Otherwise, what’s the point of being here(? ), when there are other levels of existence (and non-existence) to get to. Important, life-changing choices have to be made, and individual, one-on-one sessions, are where I explore that work (and any particular challenges you may be facing in that area). The beauty of private work is that you get all of the attention: the entire time is spent on your process. Nobody else shares. Nobody else’s needs matter (in that period). Group meditation and the workshop environment may not be for you if you’re grappling with your own issues consumingly. They may be clouding your capacity to be in community. At the same time, it can be liberating to be in the company of others, and to levitate from your own well – see a fuller landscape – and appreciate anothers’ perspective. The Workshop definitely incorporates Meditation, and all of the elements discussed above. It takes twice as long, though, because there’s a whole different aspect, that is unique to it. The educational, instructional piece, is what makes it stand out. People want to know about the bigger picture, not just the specific energies employed during one Meditation (valuable as that may be). They want to understand how all (or most) of the major varieties (or one specific variety) of Power Stones “works,” and is interrelated with the others. For that reason, I introduce paradigms: frameworks that quantify, or organize our ways of thinking (and feeling) about the full spectrum of Crystals. Which concept can (loosely) hold, or allow for the interpretation of the whole of the mineral “kingdom,” as it relates to the human bodily (and ethereal) energies? Even a single stone has so many attributes – by what means can we judge, or place it – on a variety of continuums for description, simultaneously? All these are the types of queries we address in my Workshops. To find out more, really, you should simply attend. Rest assured, that no two events – be they Meditations or Workshops (I call them Workshops, and not Classes, because they’re more participatory than “just a class”) – no two meetings will be identical. There’s no “I heard that before,” or “there he goes again,” because I strive to approach every happening freshly. Even repeat guests cannot have been to every event – as I have – so if I can not be repetitious in myself, I’ll always move forward. That way, I can be sure to keep our experiences new and different. As always – to get these updates & more (’cause my work is not only my Blog – I have newsletters, and numerous other Links for you to check out) – please email me at CrystalConcentrics@gmail.com. To see my actual Calendar / Schedule of Events, click here. I hope to see or meet you soon! I’m happy to share with you the adventure of this work! What is a “Crystal Reading”? 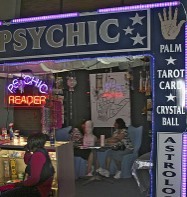 Mention Psychic Readings – and people generally know what you’re talking about – even if they haven’t necessarily had one. 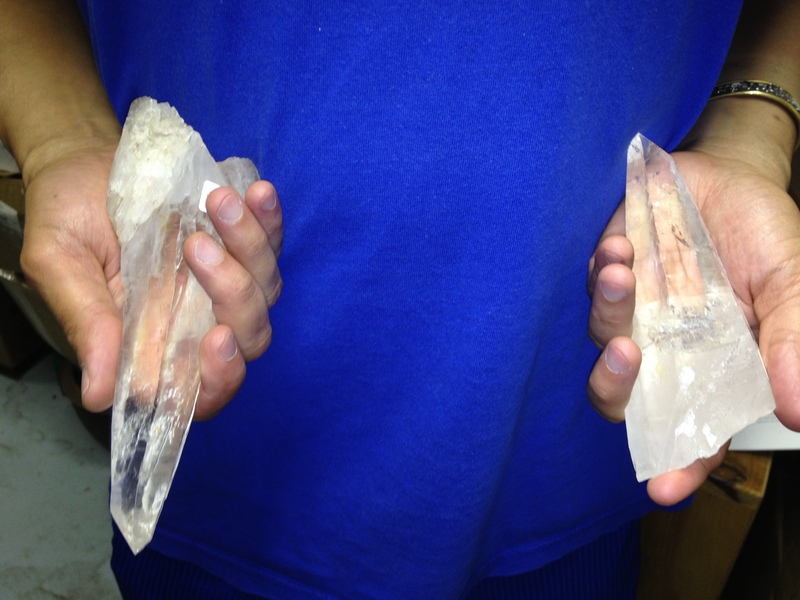 There is no such entry for “Crystal Reading” – which speaks to that fact that no one (“out there”) really knows what a Crystal Reading would consist of – though I’m sure some of you can imagine (and I’ve met several folks who do their own versions of this). I actually do them (being an innovator of the form) – and will tell you what my own Crystal Concentrics Reading consists of – so read on please. Could this be facilitated by an archetypal (or real) Crystal Ball? I know a few that could probably do the job, in the right hands. 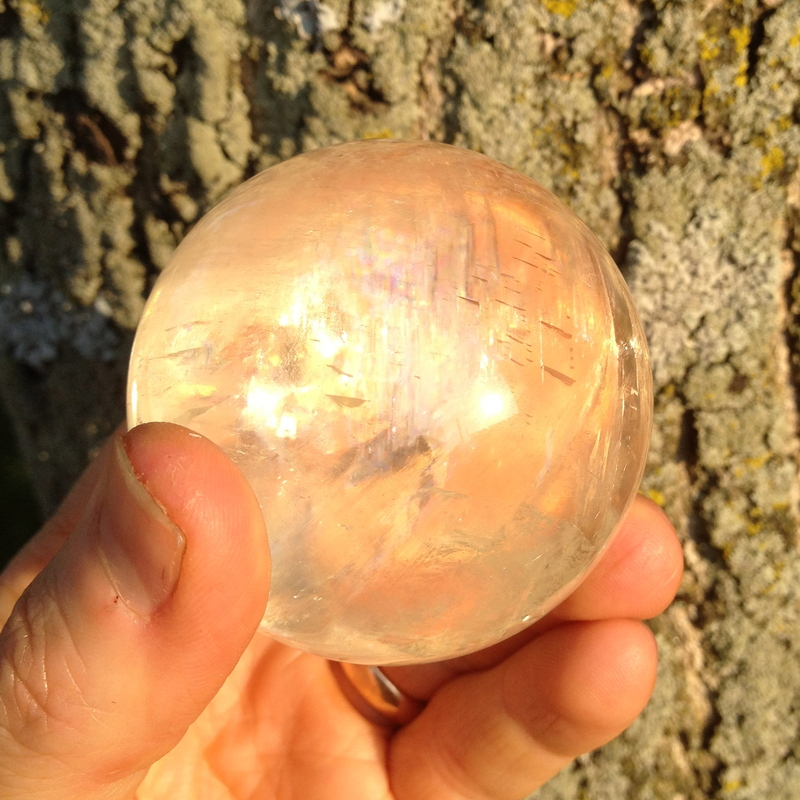 Specifically, I’m finding that Selenite spheres are quite powerful tools for scrying. All good questions. Here’s how it works…from my perspective. Again, I can only speak for myself – ’cause I don’t come from an existing “school of thought,” or an institution – nobody’s trained or certified me…but I have my sources. You see, I’m 25 years into this. I had a revelatory experience during the Harmonic Convergence of 1987. Since then – the knowledge simply appeared – almost fully formed, in my mind. Certainly, I’ve worked on it, honed it…developing through experience, my own higher understanding of this subject. Clearly, as well, there’s an existing field out there. With so many modalities available to choose from (even within the Crystal Healig medium), it’s important for each practitioner to represent their own services’ qualities & the benefits thereof. This is mine, and here I go. For starters – while I use cues (how you present yourself, what you say) – I don’t pretend to read minds or know the name of your first dog, the street you’ve lived on, or what illnesses you’ve had. There’s no “hide” – but there’s certainly some “seek” – my questions are key, they set the stage for my understanding of your issues. 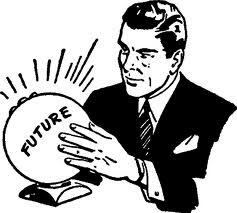 To facilitate my openness to information, a Crystal Ball is certainly conducive, but not required. Any type of power stone could help, but truly, attentiveness and caring are prerequisite. I will say this, though. What’s great about any sphere – is its omnidirectionality – suggesting its capacity to pick up on everything, from all directions…including the past…or the hereafter. 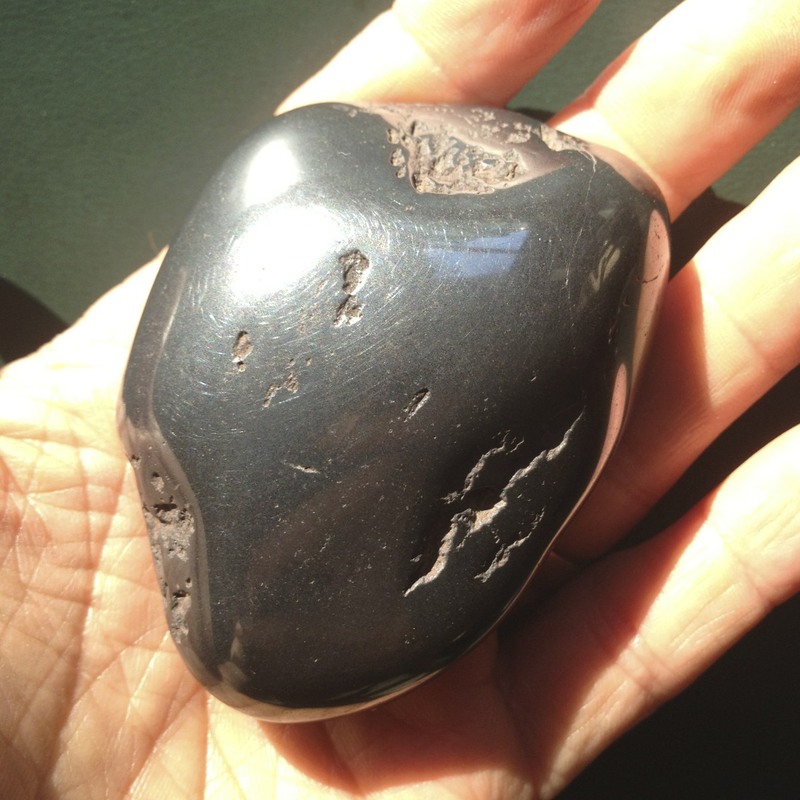 Not all such pieces have that ability, ’cause when you get into the different (non-clear) varieties, you invoke other energies – intrinsic to those stones – and not really pertinent to that “receiver” aspect most available through clear orbs. Some people are less attuned to their internal world, and respond better to an open ended question like “what’s happening in your life right now?” That lets them choose what direction they want to go in – what they think is important to reveal – what’s really concerning for them, in the moment. The more avoidant a person is, the less likely they are to truly benefit from this (or any) therapy. 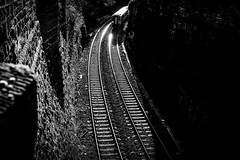 You have to want to get down and dirty with your own “stuff.” If you are unwilling to walk in the dark, you are less likely to get to the other side of the tunnel, where the light’s coming through. The magic – on my part – is both in the follow up questions (to find out more), and in the interpretation: what does this all say, or mean about you? Where is it pointing? What kind of help, energetically, do you need right now? Based on my assessment – which can take more, or less time – it’s possible to determine what Crystals may be helpful in representing, or facilitating your process. We’re looking for a way to either to cope with what’s currently going on, or to move you further along, towards your own desired destination. I call myself a Personal Growth Facilitator & Spiritual Advisor, because we’re not just talking about logistics. There are many professional coaches out there to help you with that. We’re not doing talk therapy, either (though conversation is certainly therapeutic). I will address your Soul purpose, or the particulars which may be coming up. Talking is the easiest way to communicate so much, in not a lot of time. So it’s not to be avoided. The added layer, which makes this work so unique, is the additional use and involvement of Power Stones. Broadly, it’s helpful to consider the personal benefits of this work, in general…which you can learn about through my List of Benefits link. 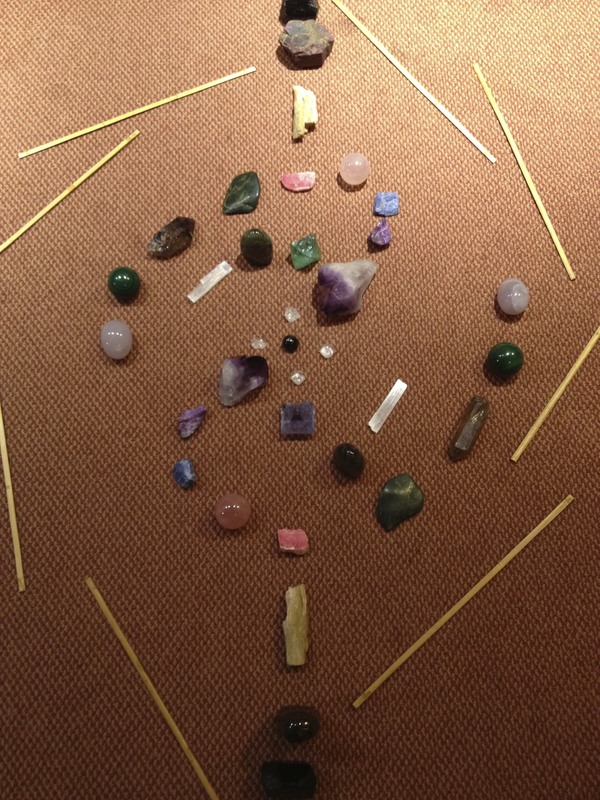 Returning to the particulars of a Crystal Reading session: a tabletop layout can be selected (by me) from a “doctor’s bag” of goodies – Crystals that run the gamut, energetically – but which are selected (and arranged) for their relevance to your situation. It’s not a prescription – “go buy this, or do that” – I’m actually opposed to that type of simplistic problem solving. I don’t believe possessing a certain variety of stone can necessarily make your world better – though that certainly happens all the time, for me and for others – so I wouldn’t discount that. I’m just saying that the Crystals are only part of the puzzle, and your issues go deeper, and lie separate from the earthen world. Most people’s situations took a lot of combined factors to create – there’s no reason to believe that all that can be undone by one single action – or crystal. What I encourage instead, is the consideration of an inventory of vibrations that are helpful to witness, or take in, given the circumstances you’re facing. By contemplating certain Stones and ideas, you’re able to gain some needed perspective on your life. From there, options and opportunities will present themselves. The grouping is a lot smaller than what might be chosen for a full layout in a private, individualized session (which I do, as well). The Crystal Reading is really meant to be an introduction – to how Crystals can be seen to connect with your reality – and how they can be used to bring out and conceptualize (maybe even galvanize) some of the dynamics at work in your life. When I’m working long distance, it might be necessary to draw for stones afterwards, on reflection, and to send the person getting the reading a picture of them. What’s an example, specifically, of how this might actually happen? Sure. A person facing illness needs to begin seeing that fact (or that interpretation) in a non-self-deprecatory way. It’s so easy to turn judgement onto oneself…as if the disease hasn’t already done a “good” enough job of that…you have to be strong (even as you’re feeling weak)! You need to be able to externalize your sense of weakness – as can be done with a Fenster Quartz – which is strong, but yet fractured. 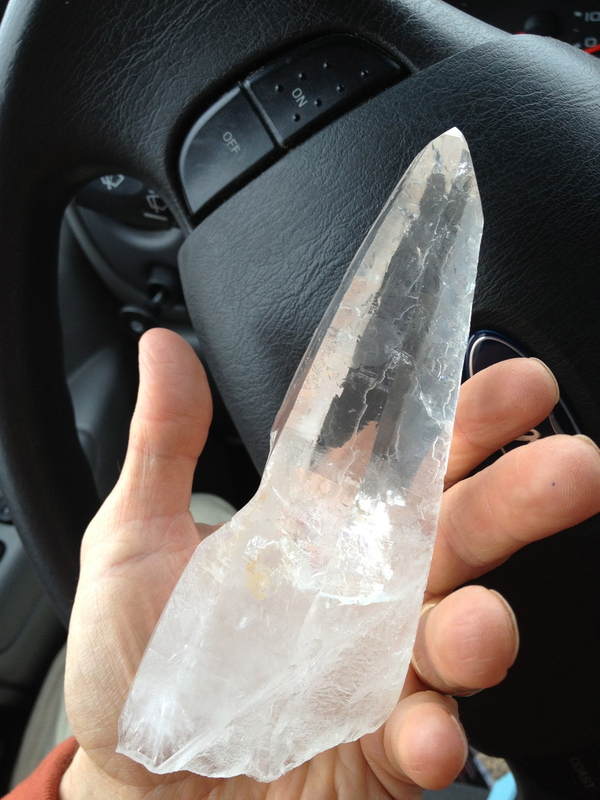 You may need to draw in (or mimic) strong life energies – for strength – which could come from a Herkimer Diamond Quartz, or a reverse facing wand, using one like this pictured ‘Singing’ or Diamantina Quartz laser (which is “facing” forward). There are so many tools – not only in shape – but in content, which represent the many energies we need to call upon. 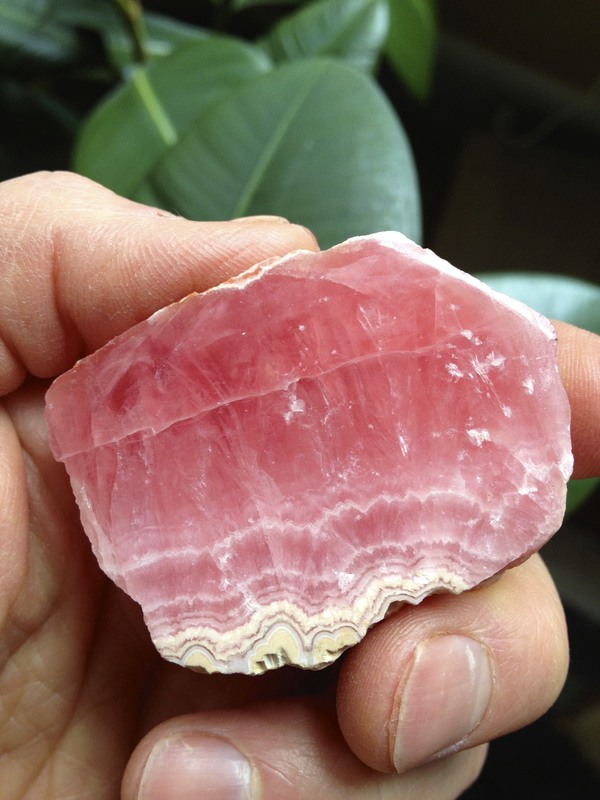 Perhaps the seminal cell-division “fertility” stone Rhodochrosite, may become necessary (though I don’t really bring it out lightly, as its use makes more sense in a larger – and individualized – treatment plan). Rose Quartz or coral Stilbite might do, but it all depends on the circumstances. Suffice it to say, the possibilities are limitless. Our imagination, desire for progress, and the number (and quality) of Crystals within our grasp will all set the very broad stage for what’s possible through these Readings. A Crystal Reading can lead to future work together – you and me – or to recommendations for other practitioners or self care options. You’ll come away with a new way of looking at yourself and your potential. Ultimately, I can talk about it till the cows come home, but the best way to find out what a Crystal Concentrics Reading can do for you, is to book one (or invite me to an event you know about, where I can offer them). 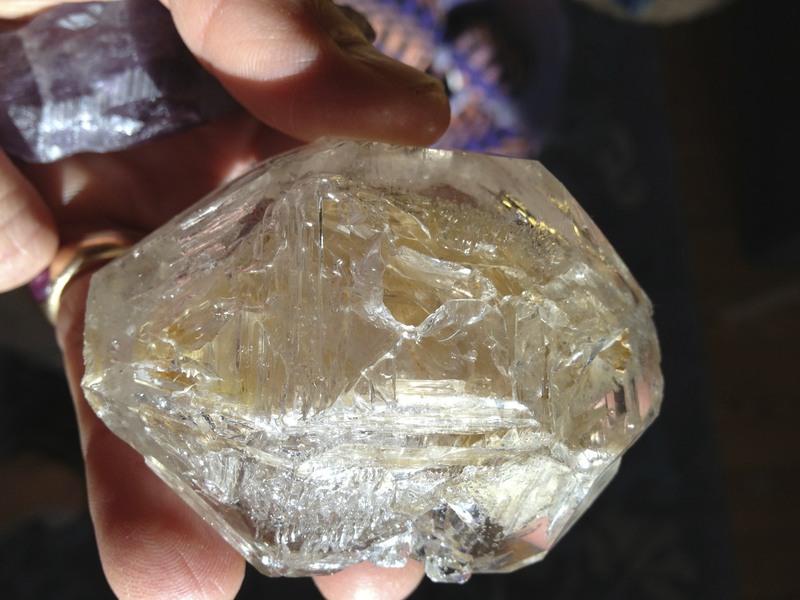 Email CrystalConcentrics@gmail.com…I’m looking forward to The Inquiry!